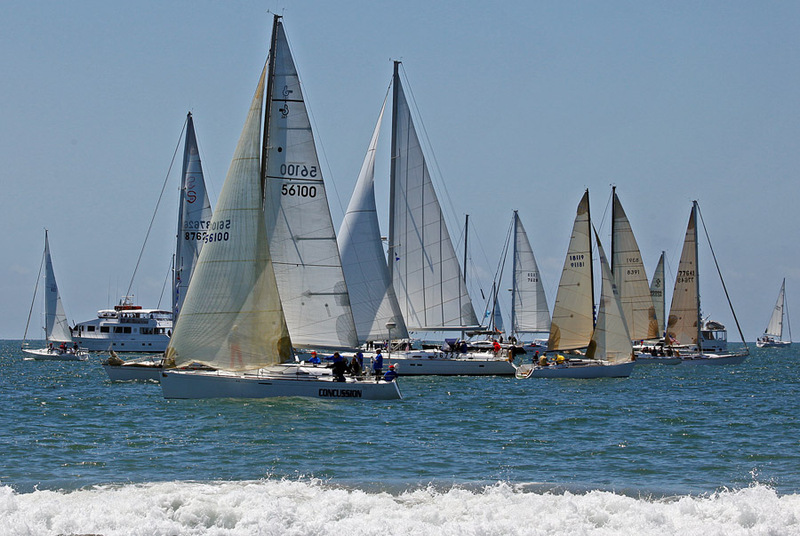 More than 200 sailboats gathered near the Balboa Pier in Newport Beach at noon today (Friday) for the annual Newport to Ensenada (Mexico) race. I took this from the shore. Canon Mk II, EF 100-400L IS lens. It got a bit congested at times before the horn sounded to start the race. In this race, size does matter. 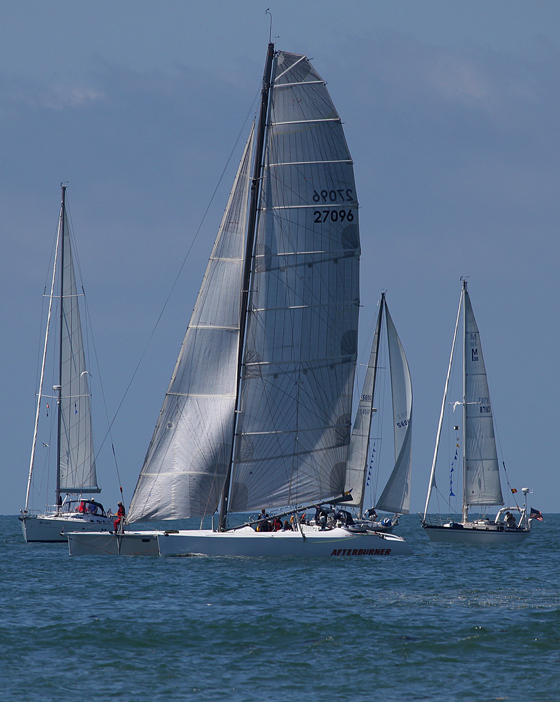 Very nice Walter...nice to see some sailing vessels on this forum category. Besides, it is an early reminder of Summer for me! I lke # 2 the best with the wave in the foreground!